Mohammed Siraj made his ODI debut for India. 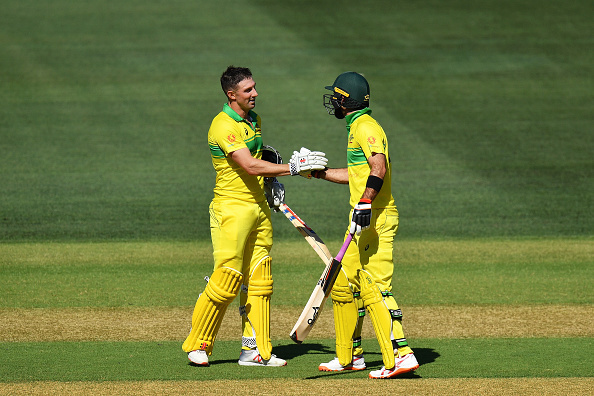 The second ODI of the 3-match series between Australia and India commenced at the Adelaide Oval with Australia leading the series 1-0. India has to win this match to equalize the series. Aaron Finch, Australian captain won the toss and chose to bat first, as he did in the first ODI. His bad form continued, as he was clean bowled for 6 by Bhuvneshwar and Carey was dismissed by Shami for 18. Usman Khawaja was looking very good, but his innings was cut short by a brilliant run out by Ravindra Jadeja. 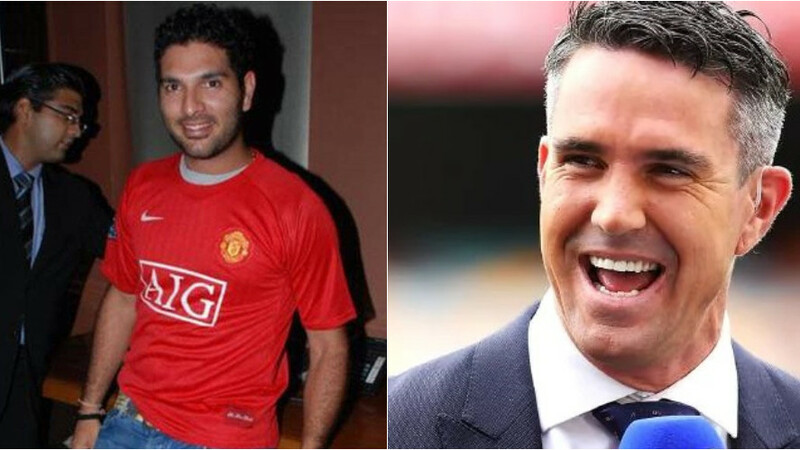 Peter Handscomb made 20 before falling to Dhoni-Jadeja combo and Marcus Stoinis made 29 before Shami had him caught by Dhoni. But one man was a common factor in the Australian innings, Shaun Marsh who batted through the innings and scored a brilliant century. He received some brilliant support in death overs by Glenn Maxwell, who smacked the Indian bowlers to all parts of the Adelaide ground in his 37-ball 48 (5 fours and 1 six). 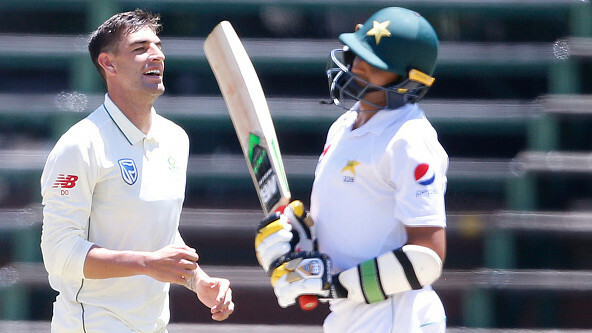 Shaun Marsh finally fell in the 48th over for 131 in 123 balls with 11 fours and 3 sixes to his name. He was caught by Jadeja off Bhuvneshwar Kumar. Mohammed Shami picked 3/58 in his 10 over. 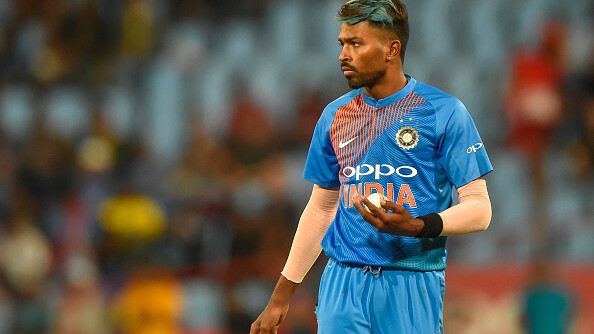 The bowling proved to be a bane for India, as Kuldeep had an off day, going for 66 runs in his 10 overs, without a wicket. Debutant Mohammed Siraj went for 76 runs in his quota without a wicket. 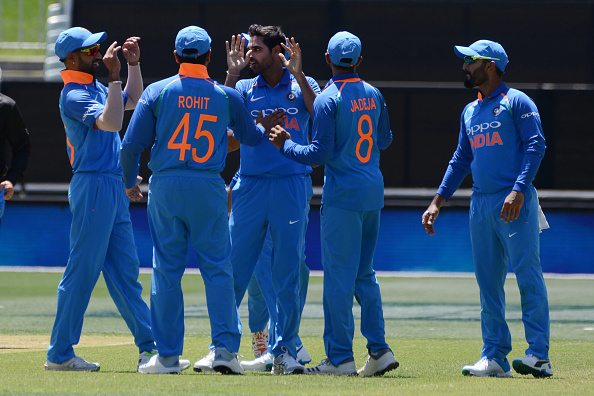 The picks of the bowlers were Ravindra Jadeja, who picked 1/49 in his 10 overs and Bhuvneshwar Kumar, who kept Australia from reaching 300 with 4/45.